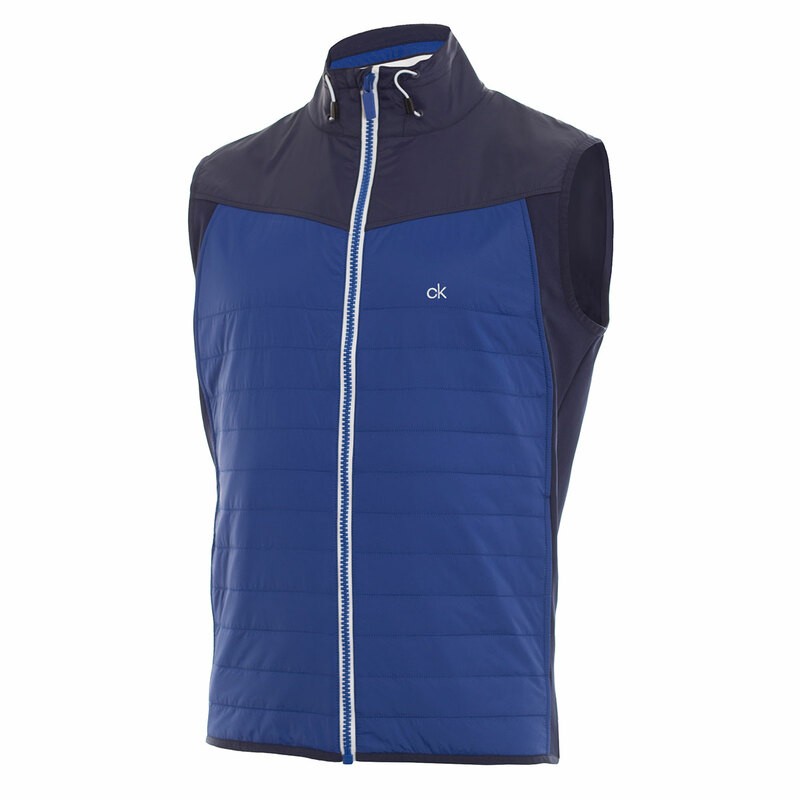 Play golf in warmth and comfort with this full zip vest, featuring quilted front panels. 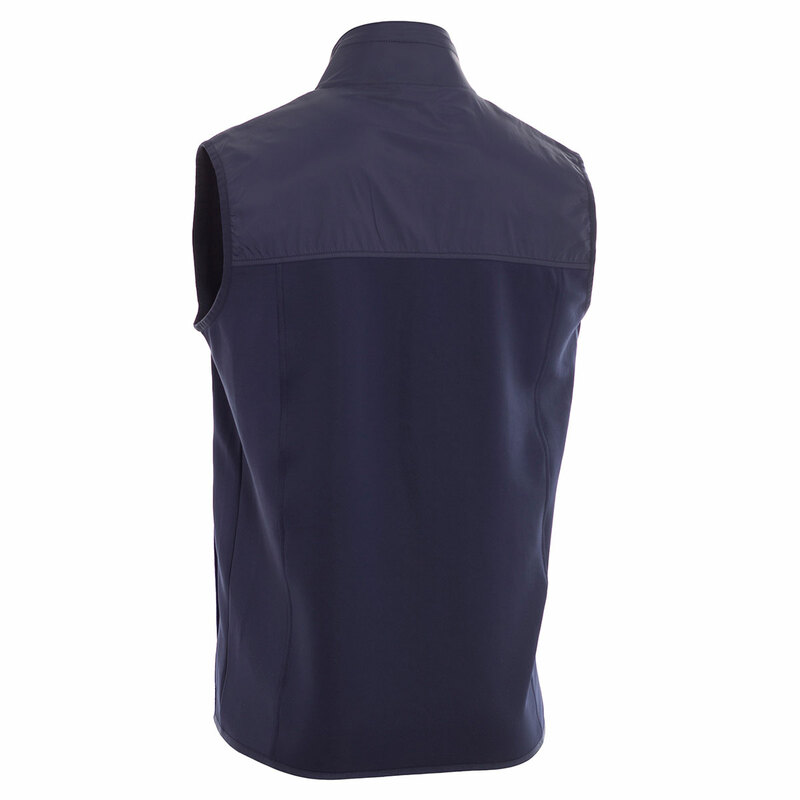 The vest feels soft, and has stretchy back, side and shoulders panels to give you optimum freedom of movement through the golf swing. 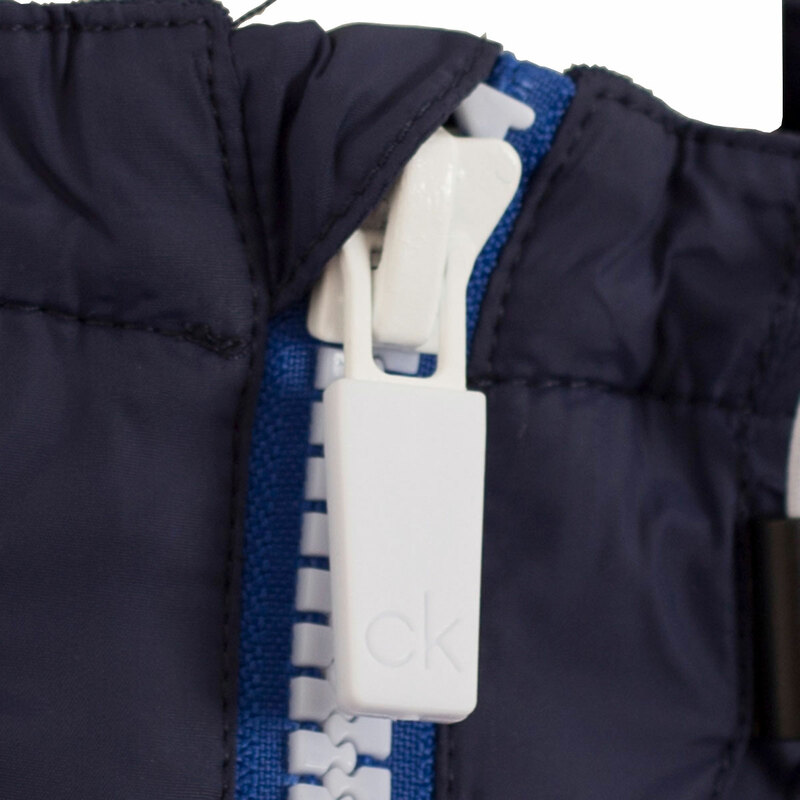 Insul-Lite protection provides lightweight insulation that’s breathable, with moisture-wicking properties, and marled fabrics provide a modern look. 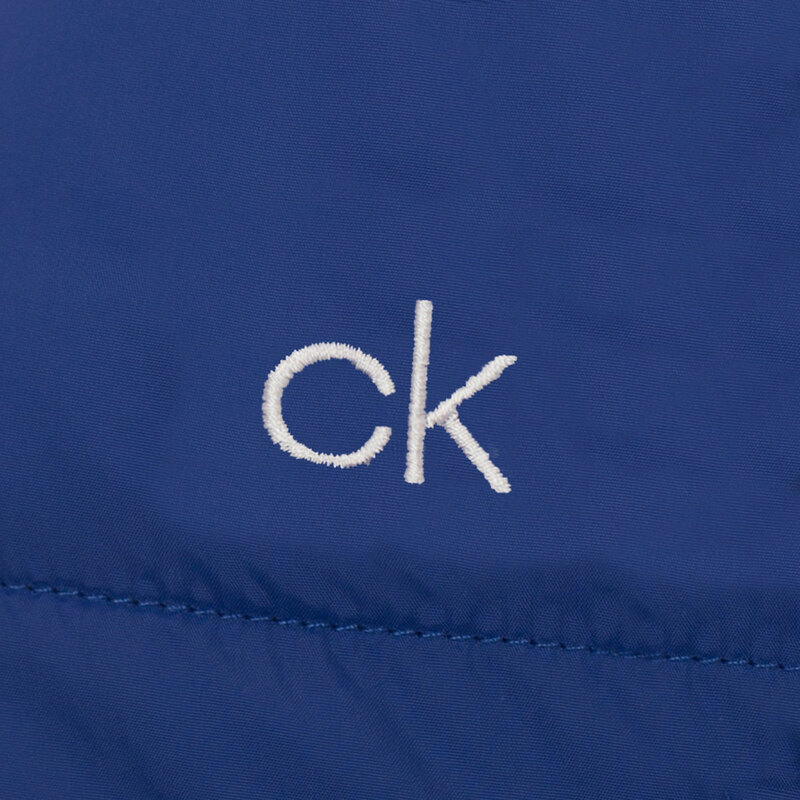 Finer details include 2 front zipped pockets, branded CK zip pulls, and has a CL logo on the left chest.